The Mikki Nail Clippers for Small Animals are a strong and durable pair of clippers with an easy scissor action, making trimming your pet's nails simple to do. 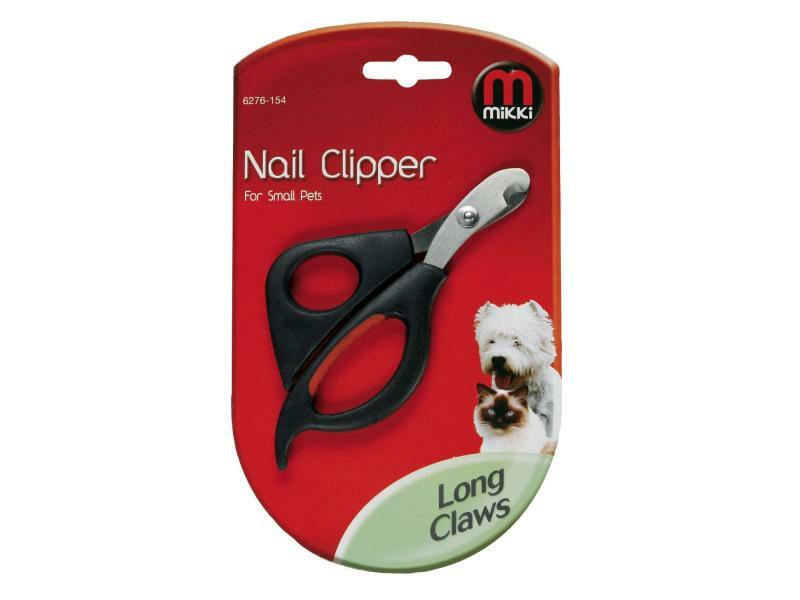 Featuring precision cutting blades, the Mikki Nail Clippers for Small Animals trim the nail in one smooth action. 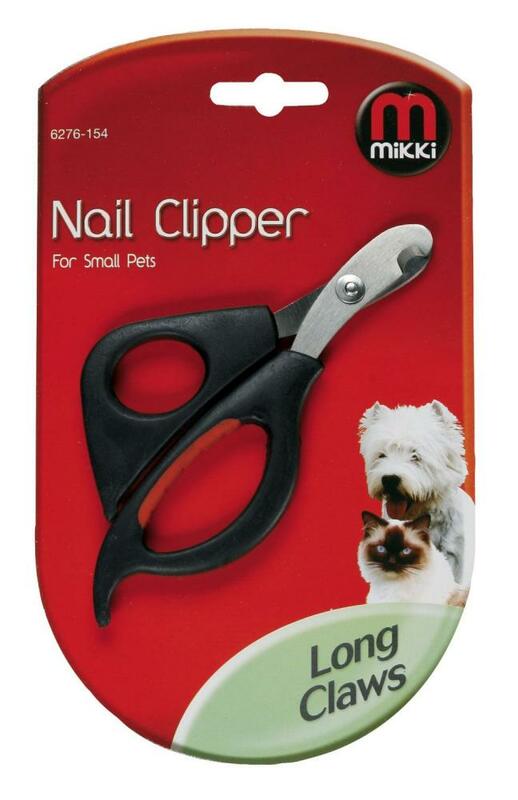 There are currently no questions for Mikki Nail Clippers for Small Animals - be the first to ask one!